One of the few 1 bedroom units with 1.5 bathrooms in Hidden Harbor. 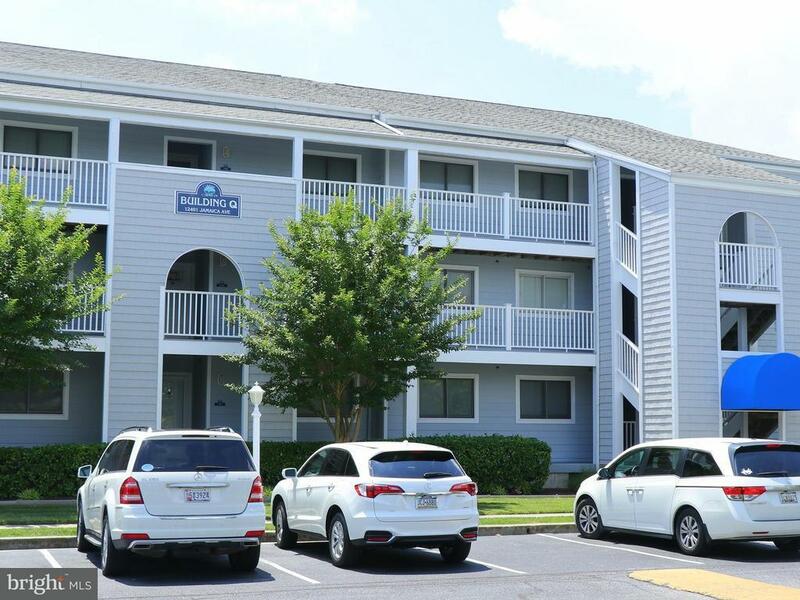 Canal front, 2nd floor unit next to Northside Park and steps away from the pool. Private deck with storage shed. Boat slips may be available to rent. All furniture negotiable.